Infowars host and conspiracy theorist Alex Jones says a “form of psychosis” caused him to believe that the Sandy Hook massacre was staged. Nathan Rousseau Smith has the story. 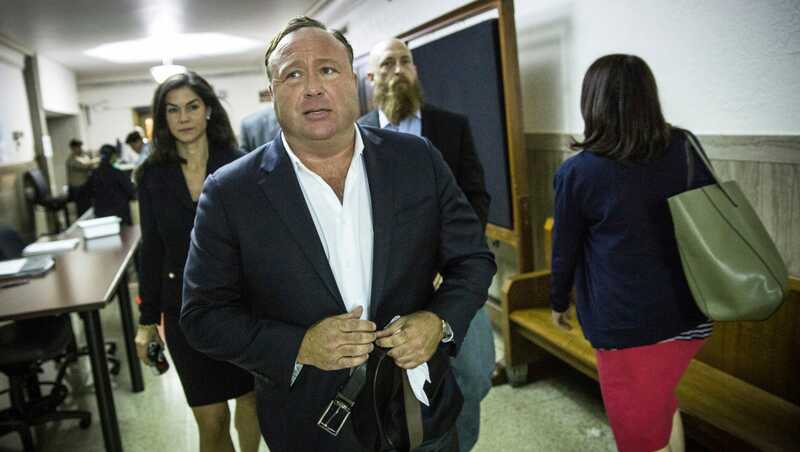 On the InfoWars channel that he founded, Jones has repeatedly suggested the Sandy Hook massacre was a “total hoax” carried out by crisis actors on behalf of opponents of the Second Amendment. 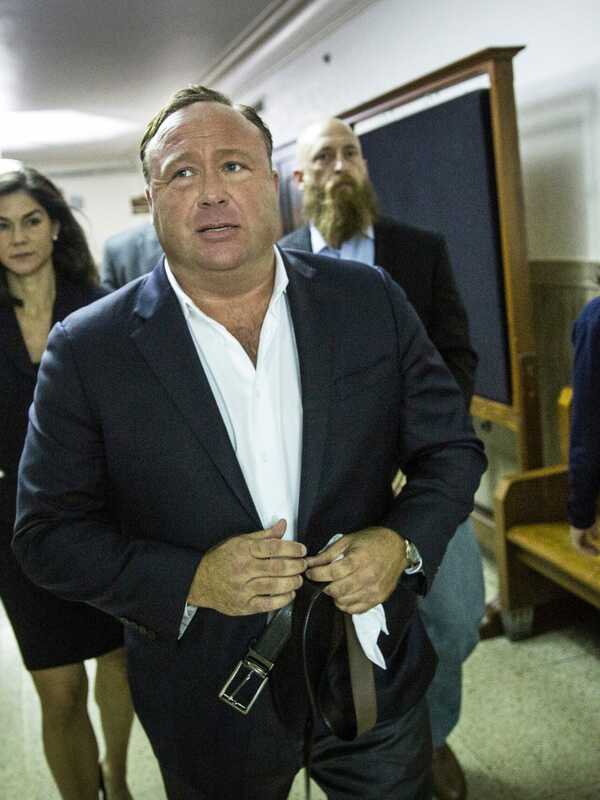 Two of the lawsuits “seek to hold Mr. Jones accountable for his vile assertions that the Sandy Hook parents were lying about what happened to their children, as well as his claims that these parents conspired with the media to fake news coverage,” the law firm says. “And I, myself, have almost had like a form of psychosis back in the past where I basically thought everything was staged, even though I’m now learning a lot of times things aren’t staged,” Jones says.